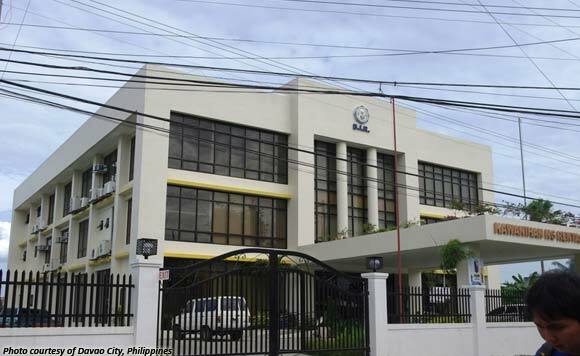 After failing to do so last year, the Bureau of Internal Revenue is again targeting a collection of P20 billion in Davao region (Region 11) for this year – with trade officials expecting President Rodrigo Duterte to be a factor. BIR-11 director Nuzar Balatero said they may hit the target this time due to increased economic activities with the influx of new investors in the region. “We are very optimistic because the taxpayers of Davao Region are very cooperative and there’s increased economic activities,” he said . Last year, BIR-11 targeted a collection of P20.20 billion but managed to collect only P16.9 billion. Balatero said they will work to achieve the target to contribute to the BIR’s national collection target of P1.829 trillion. For his part, Davao City Investment Promotions Center head Lemuel Ortonio said the city has been receiving potential investment leads from investors from China, Japan, South Korea, and Taiwan. “(President Rodrigo Duterte) has created a buzz on Davao City and became the perfect marketing ambassador for the city’s investment and tourism potential. With the increased awareness comes increased interest in Davao City for foreign investors to pour in new potential developments,” he said.